These are items we approve of as a great deal. These items are also found in our Ebay store. If you are interested, contact us via email or take a look at our Ebay store. 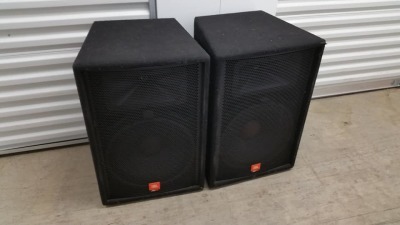 Great 2 way pro audio speakers in very good condition. These are used, but certified by us. 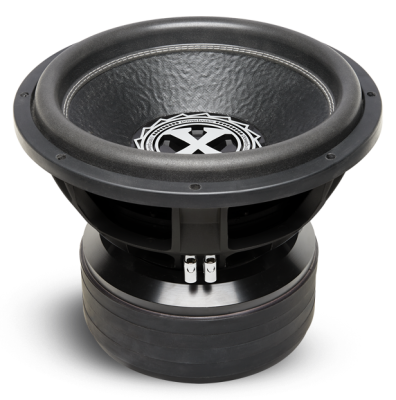 This is a monster of a subwoofer. To order any of these items, go to our Ebay store.